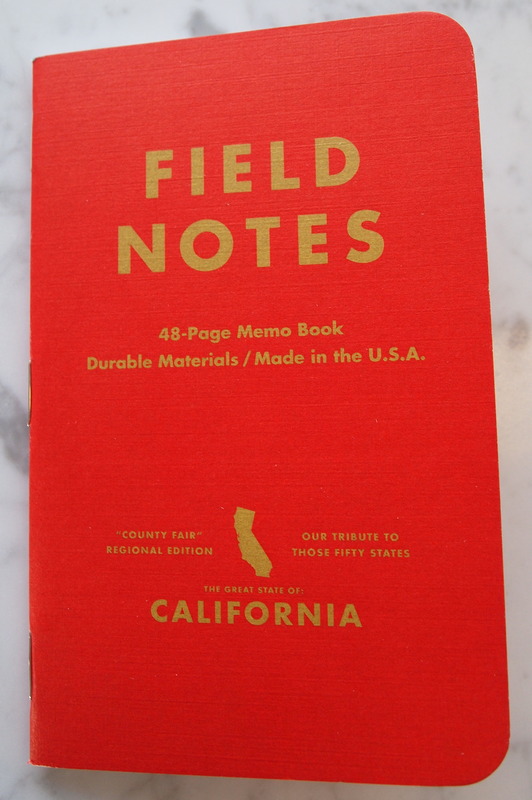 As I have stated before in my Field Notes Calendar Review I didn’t like Field Notes right away because the paper was not fountain pen friendly. 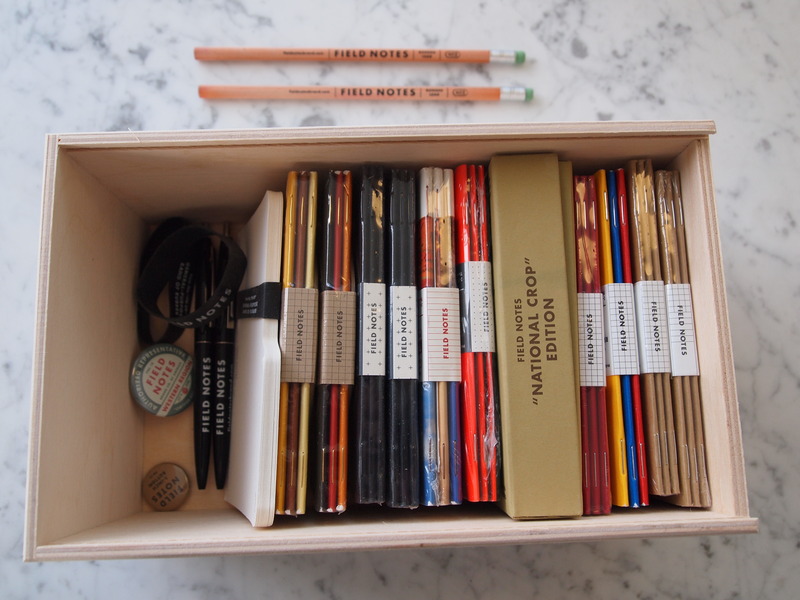 Not too long ago I saw a friend’s collection of limited edition Field Notes and I stopped caring so much about the paper. Let’s talk about the paper; it’s okay, not great. I use my Field Notes with fountain pens and and there is some bleed through and very minor feathering with juicy pens. 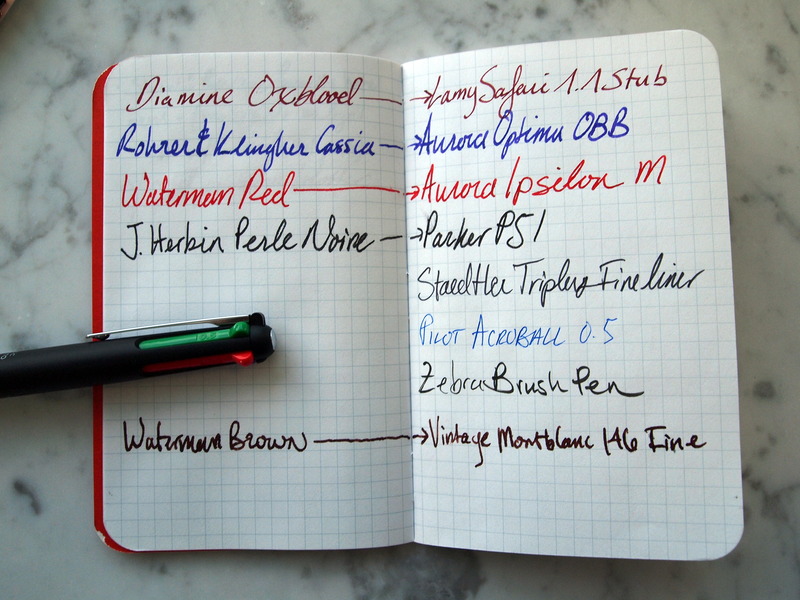 Some editions have slightly thicker paper than others but in general Field Notes do not do that well with fountain pens. As you can see there is quite a lot of bleed through from the Montblanc and some minor spotting with both of the Auroras. 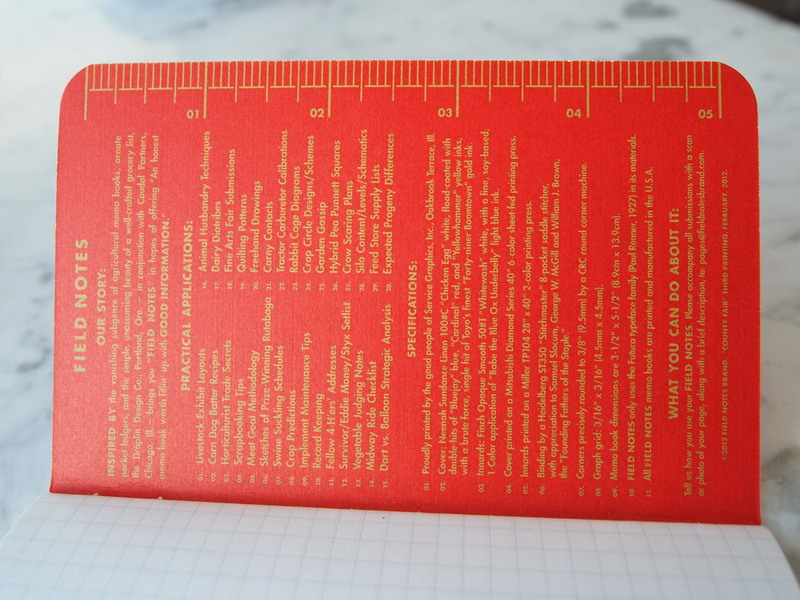 Field Notes measure 3.5″ x 5.5″ and come with 48 pages of blank, ruled, or graph paper. 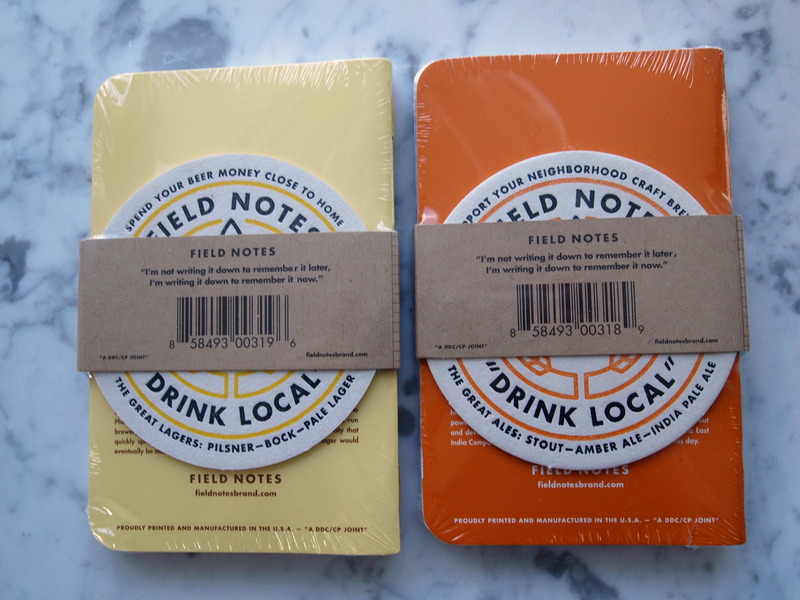 There are more variations in the limited editions, for instance, the Drink Local Edition has an amber colored grid paper and the Night Sky Edition used a reticle graph paper. 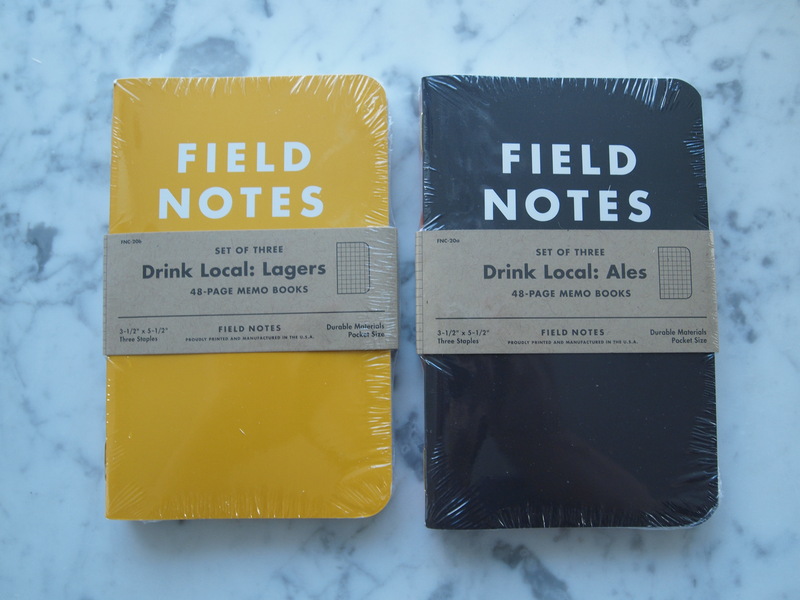 You can subscribe to their Colors Subscription for $97 a year and you will get 4 quarterly shipments with two three-packs of the most recent limited edition as well as two three-packs of the standard Field Notes for a total of ten three-packs per year. 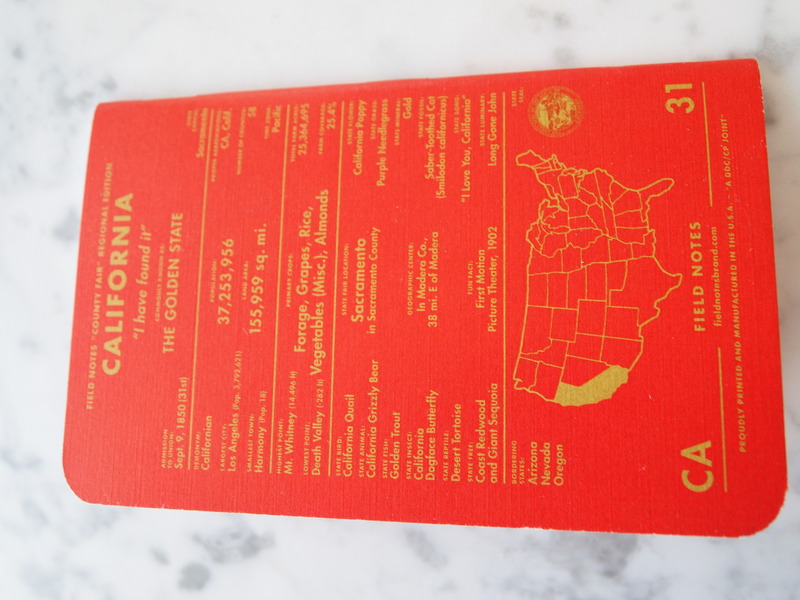 There are not many collectable paper products out there and certainly none that have been executed as well as Field Notes. 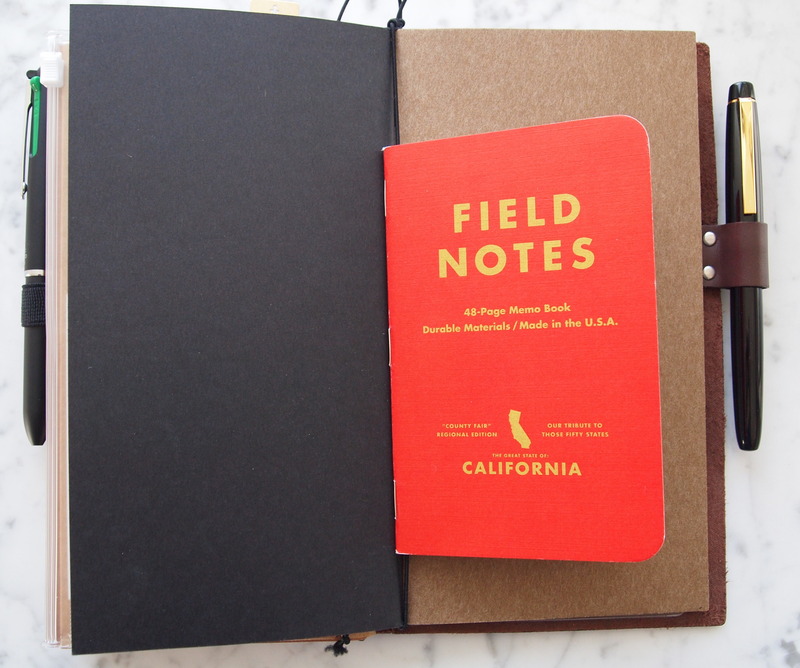 If you are into pens and paper Field Notes are pretty hard to resist…I am contemplating a second Colors subscription. 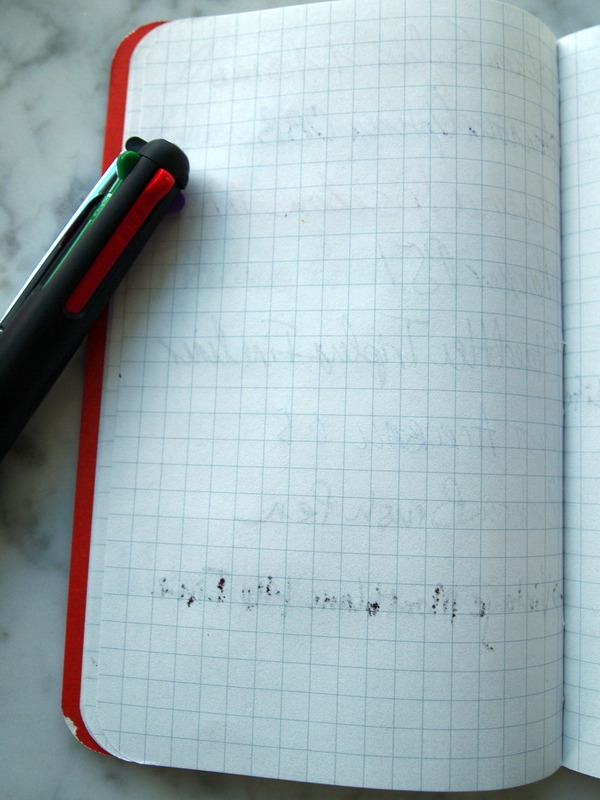 I usually carry at least one Field Notes in my Midori Traveler’s notebook as they are really easy to slide in an out when I don’t need all the other notebooks in my Midori. 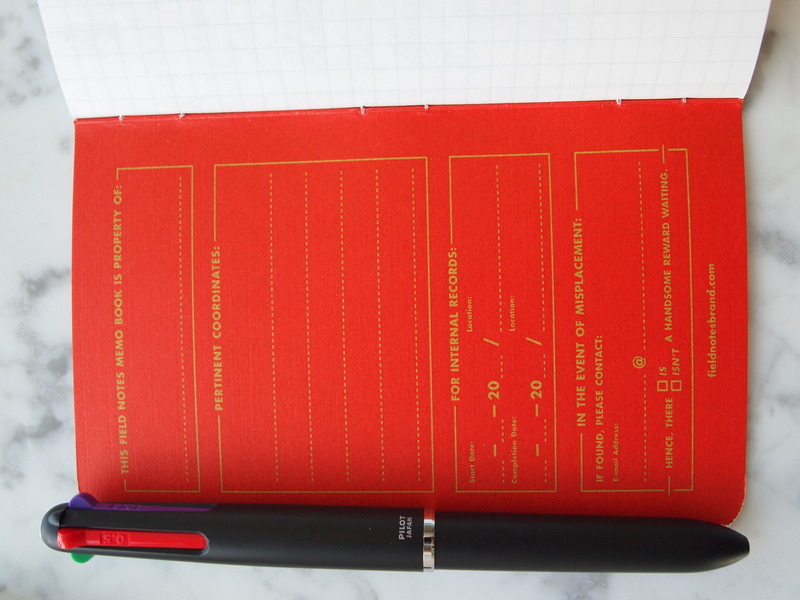 Pencil Revolution – Field Notes Review, Part II: The Notebook.